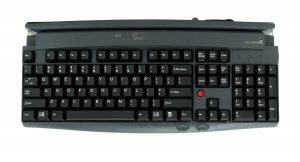 The AKB500 family of keyboards integrate OCR and MSR functionality to deliver a solid, multi-function device with a compact footprint ideal for airline passenger check-in and card reading, and retail/POS and security environments for quickly establishing customer identity. 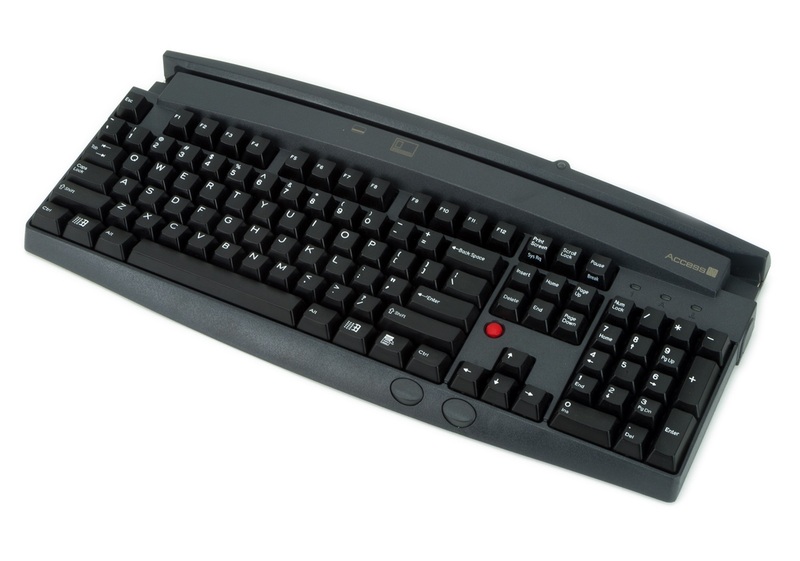 This latest version combines the robust ATB42x keyboard with the OCR310e – our newest OCR engine that is more than 50% faster than its predecessors. One of the key features of the AKB500 family is the placement of the read camera at the centre of the read slot, allowing for bi-directional reading within the footprint of the device and saving valuable desk space. The keyboard can be adapted to add a new host or to support non-standard cards, such as loyalty or frequent flyer and special dedicated formats. To ensure flexibility for the future, new firmware to add and modify features can be downloaded to the unit.